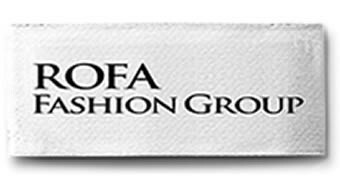 Pure Cotton patterned coat from Rofa Fashion Group. Faux fur collar. 38 (UK 12 / USA 10); 40 (UK 14 / USA 12); 42 (UK 16 / USA 14).